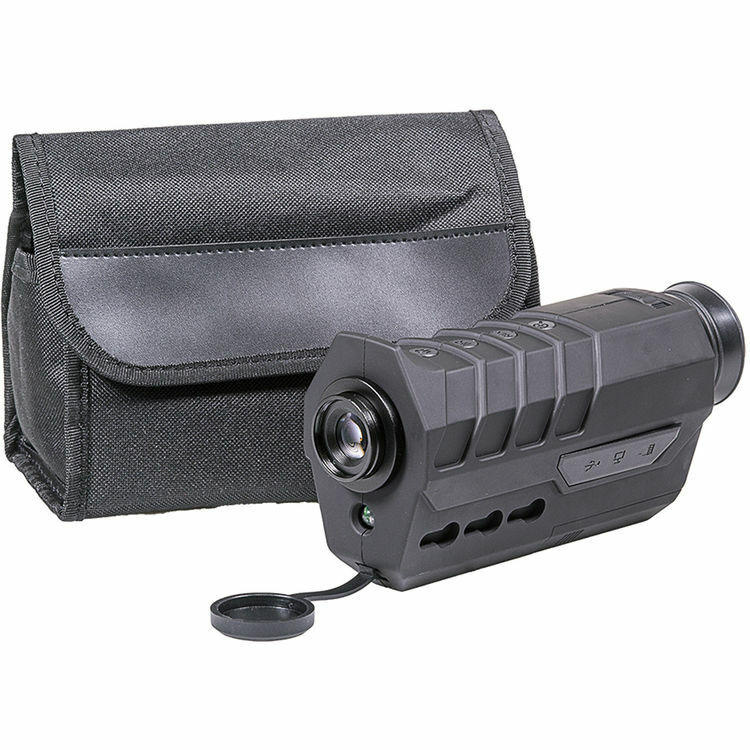 Explore the night using the FireField 1-8x16 Digital Night Vision Monocular. 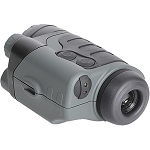 This digital night vision device features a 640 x 480 CMOS sensor and a 640 x 480 color LCD display for making observations in low-light conditions. The electronics also enable you to zoom your images digitally to 8x, capture and play back images and videos, relay video outputs to external devices, or save your work on to an external memory card. For making things visible when it gets really dark, like cloudy nights, you have a built-in infrared LED illuminator to cast extra light on your subjects. 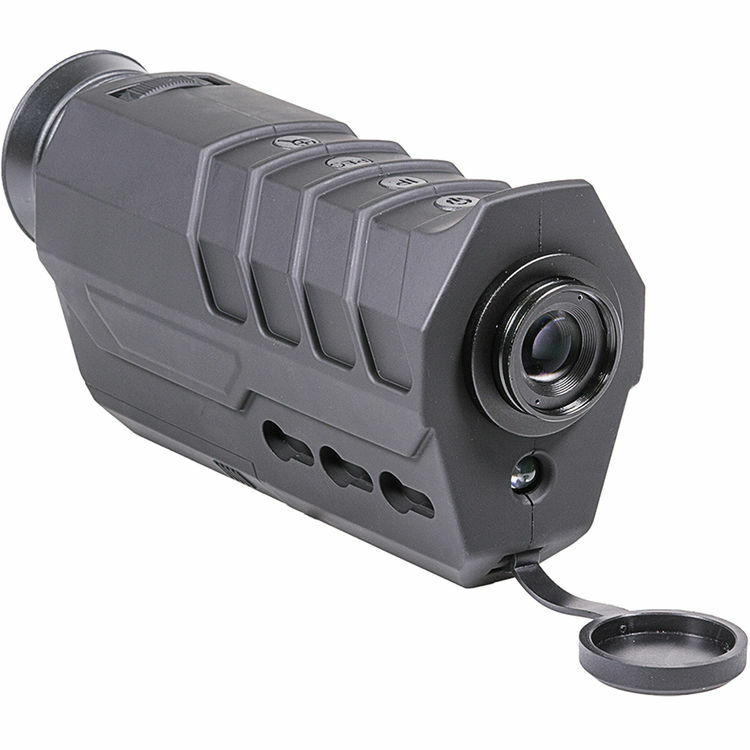 The polycarbonate body is ergonomic and water-resistant. It provides a menu pad located on the top and KeyMod slots on both sides for attachment to compatible devices or accessories.